With nothing more than a mic and a beat, Tynethys is able to shine on his latest single “TFZ,” premiered by SPIN. Tynethys isn’t your average Sac town rapper; the man is multitalented, gracing this track with his highly rhythmic style of delivery, his chilled-out harmonies, and his thought provoking lyrics. While the triple threat rapper/singer/producer Tynethys usually chooses to lace his own beats, this time he’s decided to team up with Friendzone, the production duo best known for their work on A$AP Rocky’s Long.Live.A$AP. The track perfectly compliments Tynethys’ cannabinoid style, complete with reversed instrumentation, spaced out pads, and round, echoey leads. His airy vocal arrangements send you floating through space, while the rolling bass line brings you back down to earth. 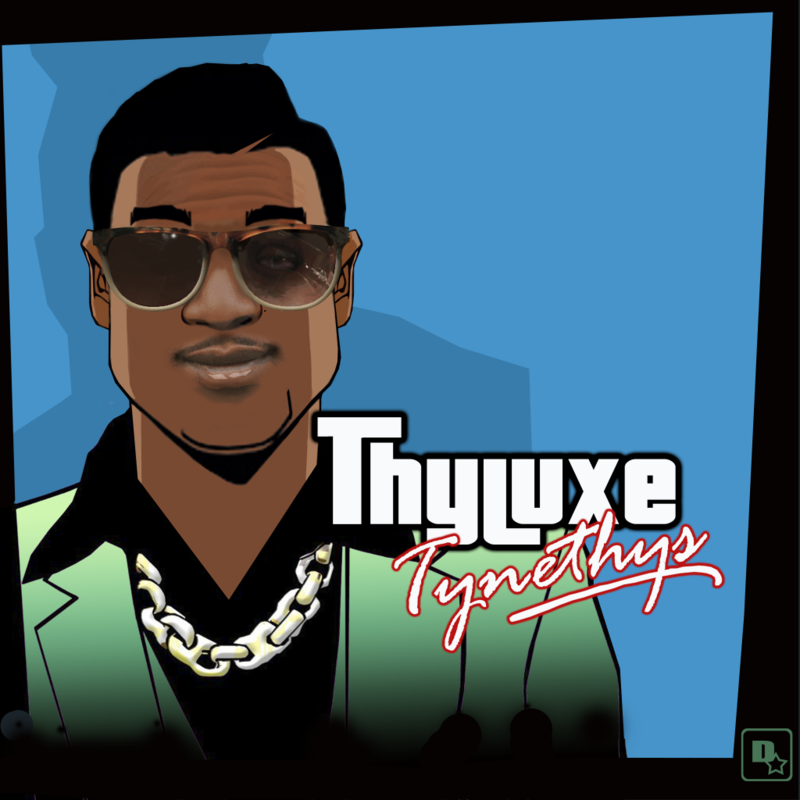 Tynethys’ upcoming album Thyluxe is set to release in April. The album will feature previously released single “Hiyah“, which was praised by FACT Mag as being the next generation of “post-Yeezus […] cloud rap.” Keep your ears open for more as the album release quickly approaches.